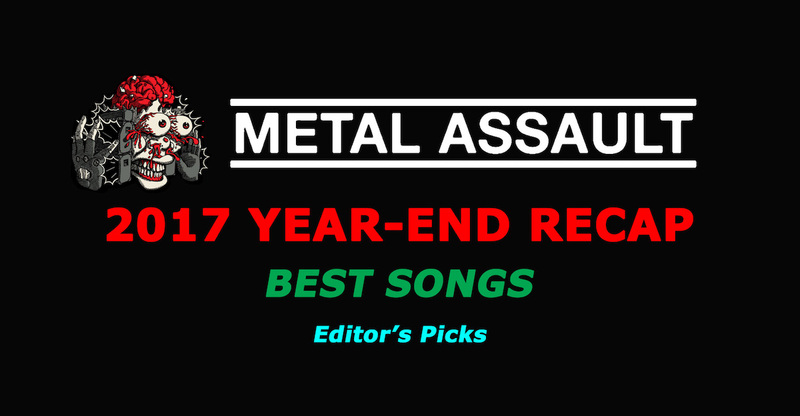 The 2017 year-end listathon continues, and here are the Metal Assault editor’s picks for the best songs of 2017, in order from #20 to #1. 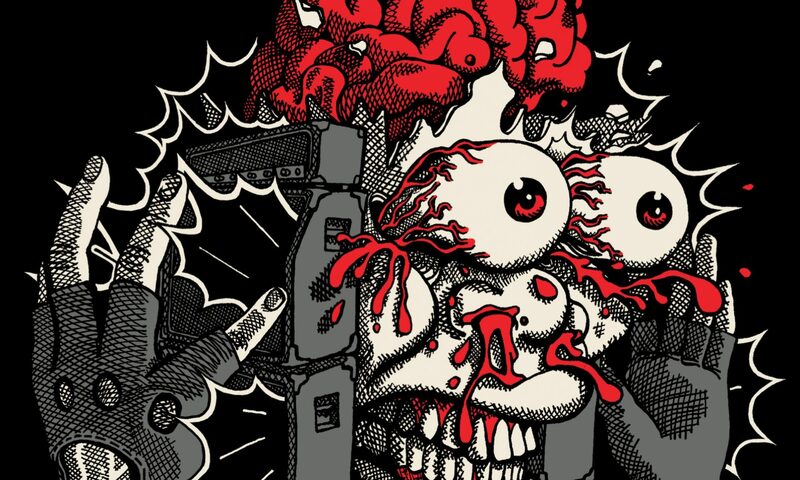 We have also included a Spotify playlist with the entire selection at the bottom of this article. So sit back, press play and enjoy this as loud as you can!